We are a not just techies, we are pioneers in our own right.  We have build, run and sold many of our own companies, products and services over the years, and continue to invest back into the technology and scientific community through funding and mentorship programs. 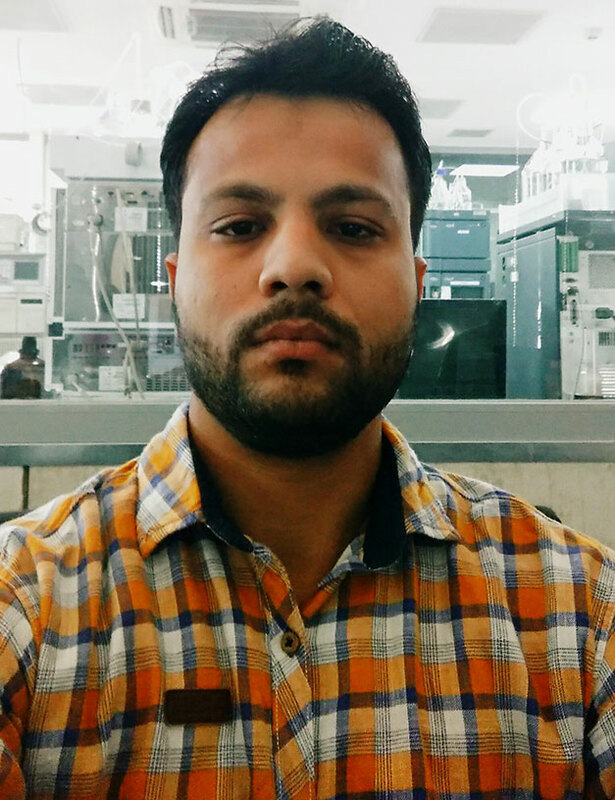 Yamin is a full stack developer, team leader and the most senior member in o2h Technology. He has developed products using DB and framework designs. He is skilled in APi’s, query optimisation, security, react JS, laravel, core PHP, DB design, SQL and AWS. Yamin has completed an Engineering degree in IT from Gujarat University. He is a guitarist, landscape photographer and skating enthusiast. 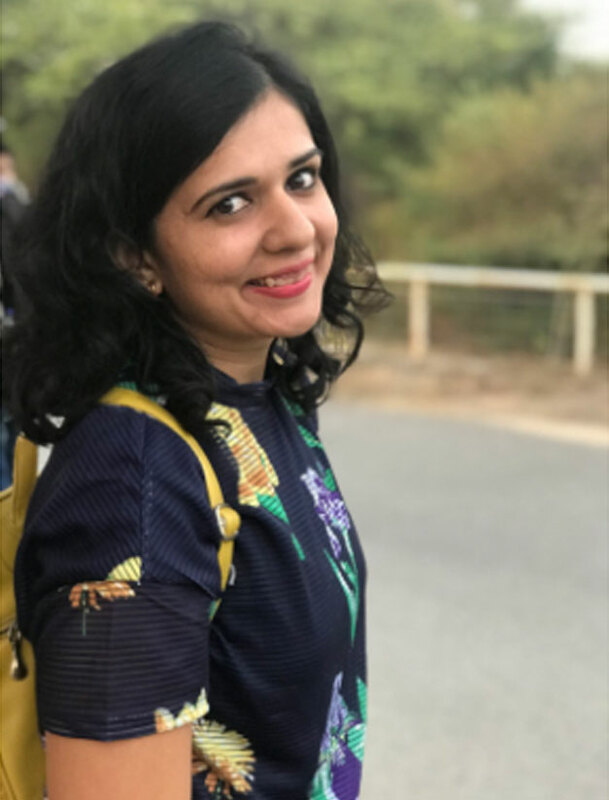 Disha has 2 years of experience as a frontend developer and holds a master’s degree in Information Technology. She has a curious mind in technology and always open to new learning. Pradeep is a Senior API developer having 8+ years of experience in development. He holds a masters degree in Computer Application and has sound knowledge of AWS services. Pradeep is experienced in technologies like Web Tools, PHP Technology, Database, Caching System, Queuing System, Development Tools. Jaya is a backend developer with 1.8 years of experience on various products. 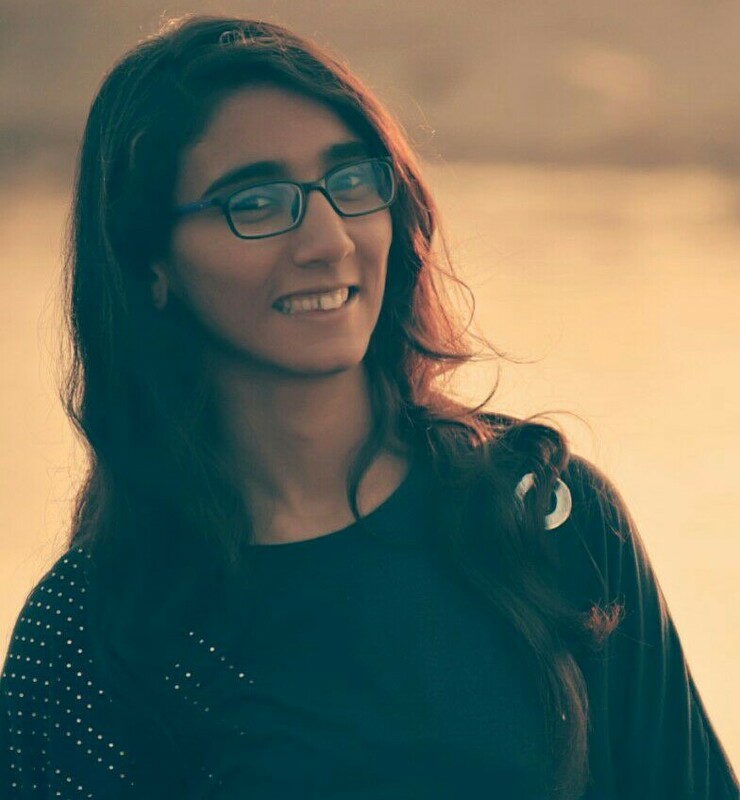 She holds the grip in Php and laravel and is open and adaptive to new technologies and is keen to gain and explore new technologies. She is a graduate from Gujarat Technological University. 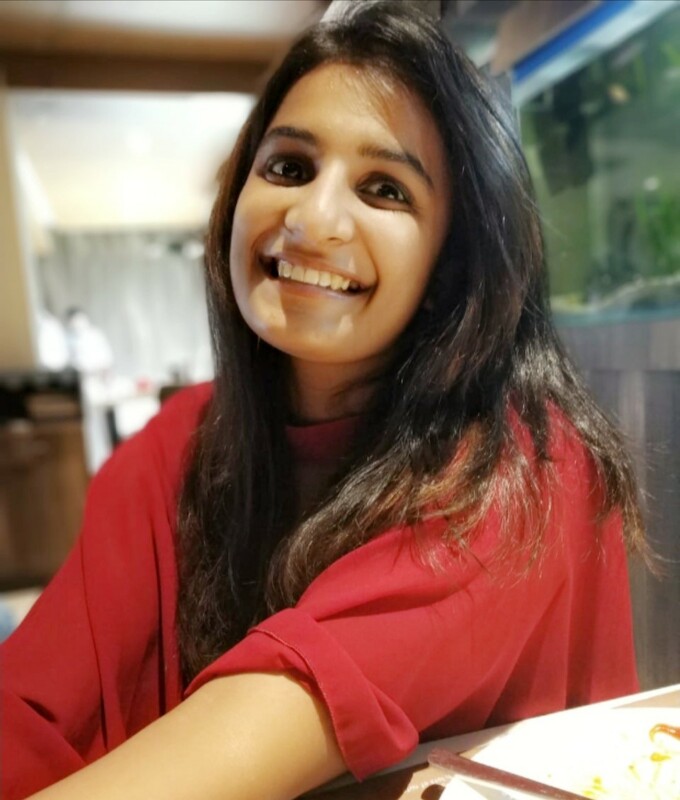 Priyanka brings 1.8 years of experience as a back-end developer. She works on different cloud product and is skilled in Php and laravel. 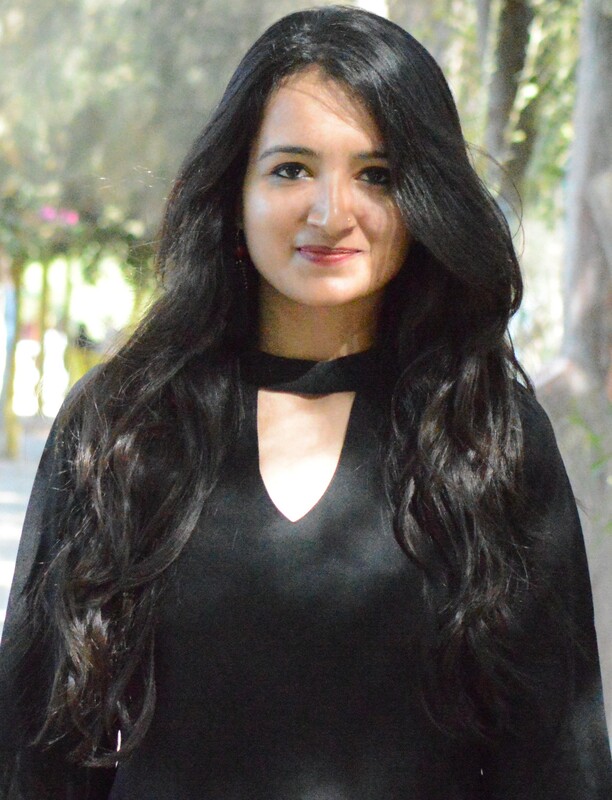 Priyanka is a Computer Science graduate with expertise in database management. Chirag belongs to the backend team. He is a year experienced in Php, Laravel and mysql. He is Teach enthusiasts and a quick learner when it comes to technology. 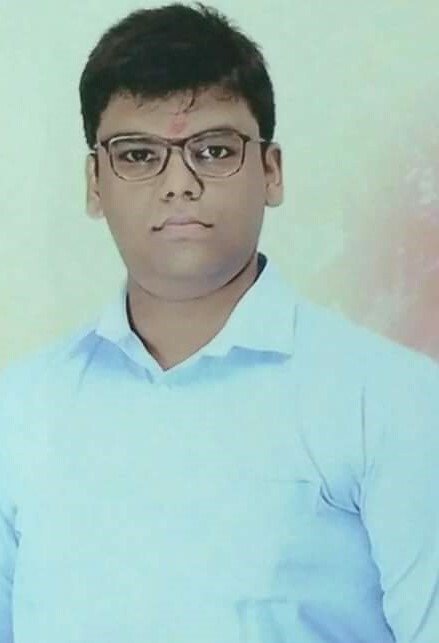 Chirag is a Computer Graduate from Rajkot and is open to life. Sadikali is a Sr. HTML Developer with over 8 years of experience in HTML, CSS, jquery, WordPress technology. He has a sharp eye in designing and emphasis on attention to detail. 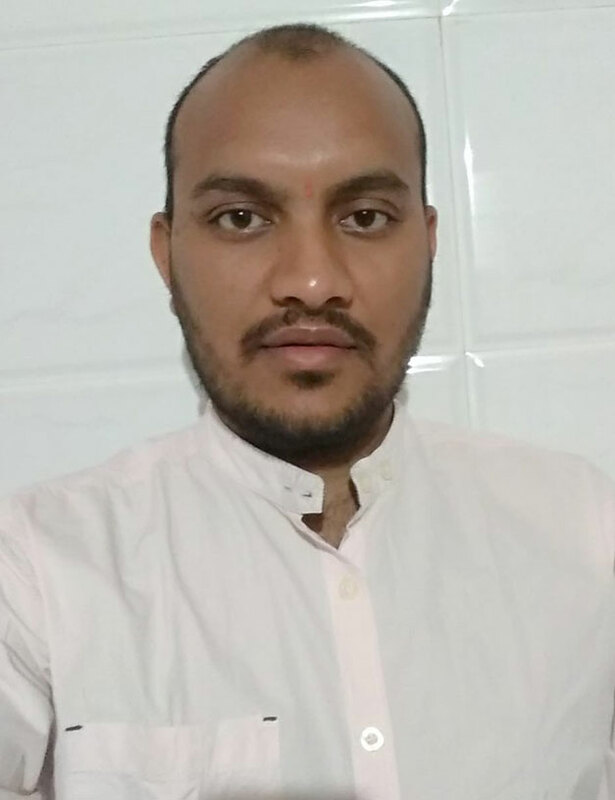 Sadik holds a degree in Computer Application from North Gujarat University and transforms designs ideas and successfully fulfils the business requirement. Payal belongs to the Designing team and is a year experienced in web and mobile designing. She has sound knowledge of several responsive techniques and tools. 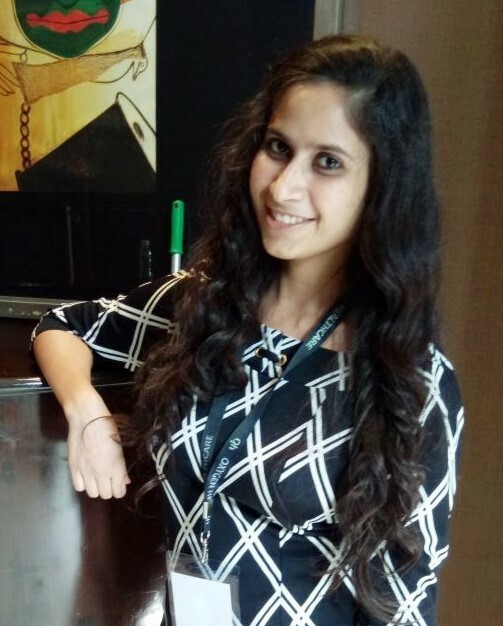 Payal is an IT graduate and acquires quick decision-making skills which give an edge to her work. Nitin is Mobile lead having 7 years of experience in mobile software development. He has developed more than 30 iOS applications. He understands the design requirements and architecture of the mobile application. Nitin ensures software effectiveness as he has wide experience in service-based and product based companies. 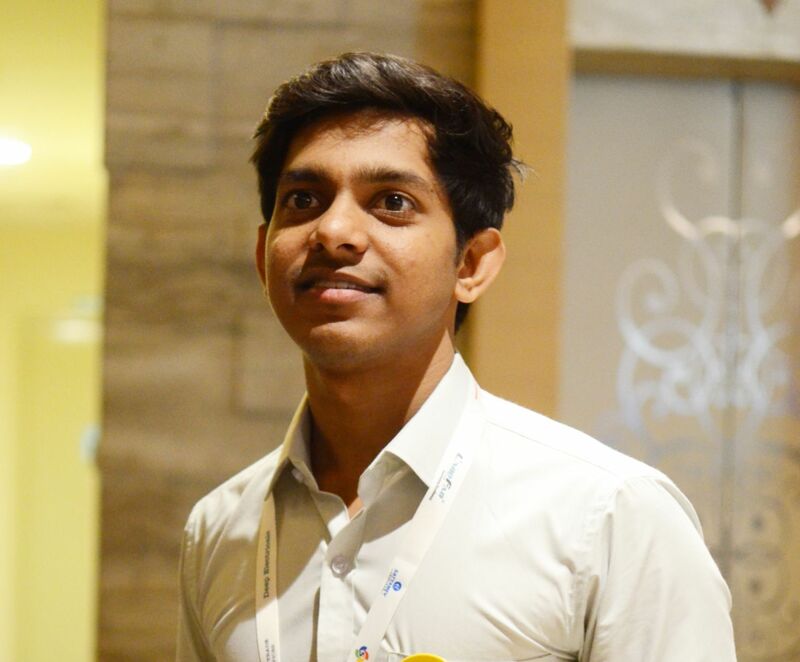 Akshay is an enthusiast and passionate software engineer who is exploring different technologies and business ideas. He holds 3+ years of experience in software development in various software technologies. He is a Google certified Android developer. Nisarg is a fresh face in the Android developer team. He is a quick learner and is chiselling his skills in the same. 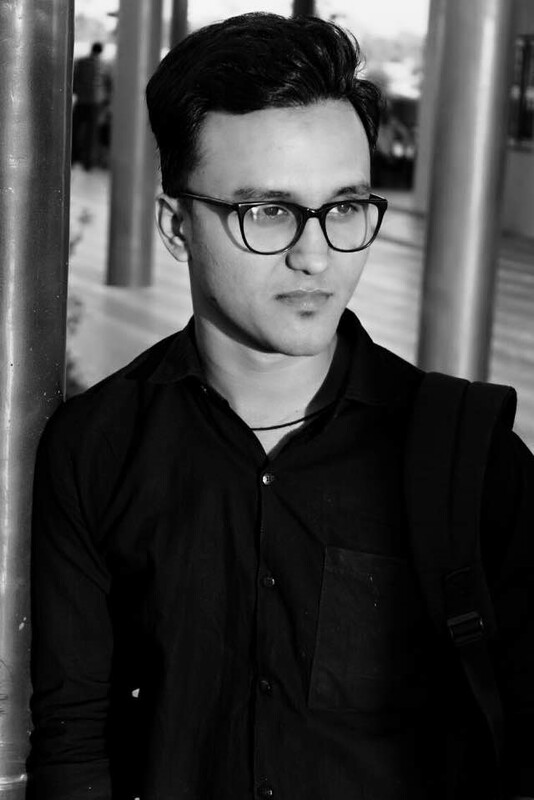 Nisarg is an engineering graduate from Nirma University, Ahmedabad. Chirag is 5 years experienced in iOS development out of which 3.5 years exclusively on iPhone/iPad/iWatch application development. He has also created an application in cross platforms like Titanium, PhoneGap, also created application in native Android. 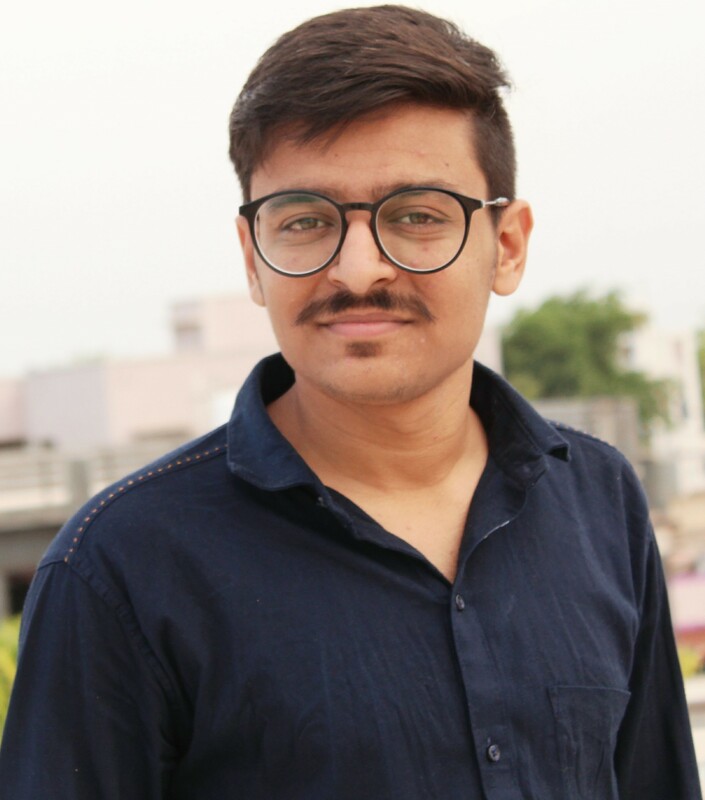 Chirag also brings a basic knowledge of PHP, Laravel etc. backend technology. Dimple is a fresh face in Quality Analysis at o2h tech. She is well organised and emphasise a lot on attention to detail. Her creative personality pins point bugs and error well. 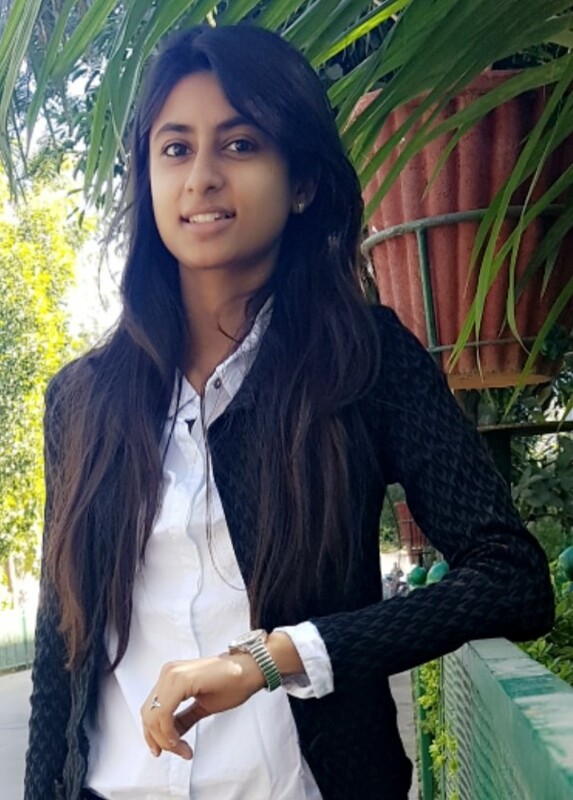 She is an Engineering graduate from LDRP-ITR, Ahmedabad. Shivangi is more than a year experienced in Quality Analysis. She has a keen eye in pinpointing User Interface and ensures smooth user experience. She is quite skilled in manual and automation testing. 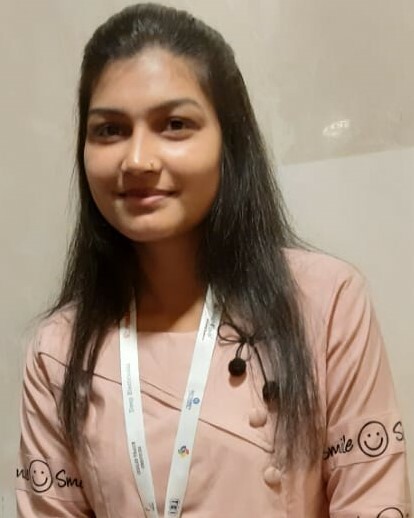 Shivangi is an IT graduate and carries a very lively personality. Archa is Sr. Business Analyst. She began her career at Streebo INC where she was involved in the pre-sales function, focussing on business conversions and enhanced revenues. She was also part of Streebo’s first flagship product – Mobile Forms built over IBM DX suite. Currently, she leads a team of 25 developers building o2h’s first flagship product, Visibly. Yesha is the fresh face in Business Analysis. She chisels her skills to evaluate and manage business practices via the latest models and data. She helps to come up with technical solutions for the business problems with defining, analyzing and documentation of requirements. 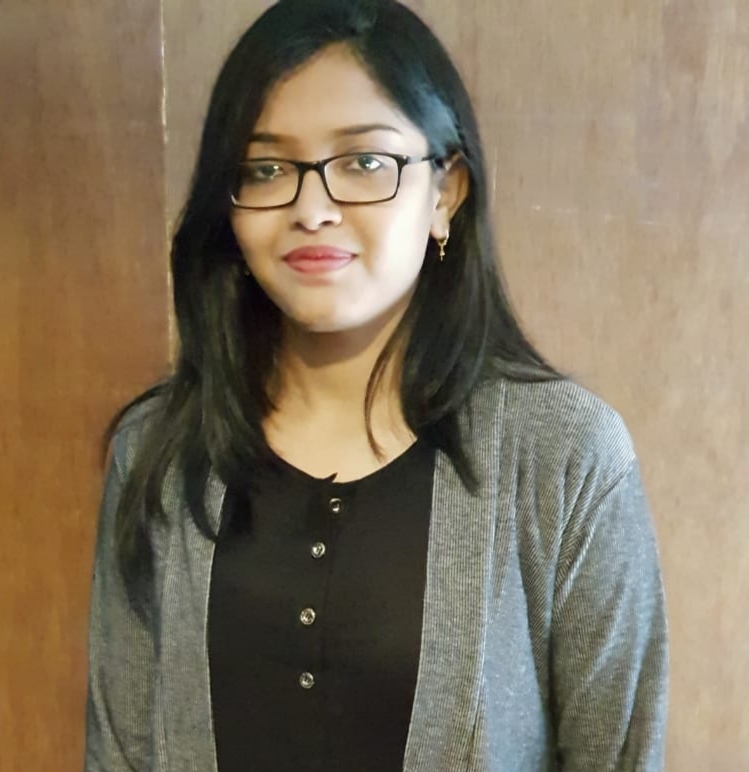 Yesha is an Engineering graduate who helps to improve the system by monitoring current practices and amending modifications. Ajit has a collective experience of over 3 years in Digital Marketing and related areas. 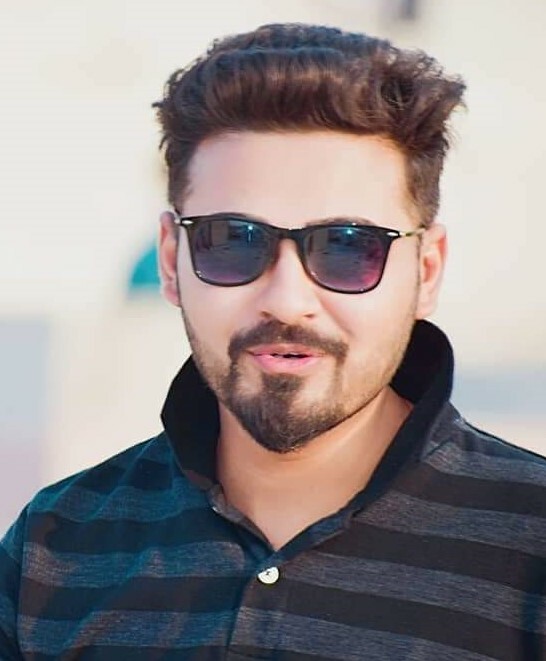 He oversees all the digital marketing aspects at the o2h group and is in the quest of increasing digital footprints of o2h in the upcoming years. 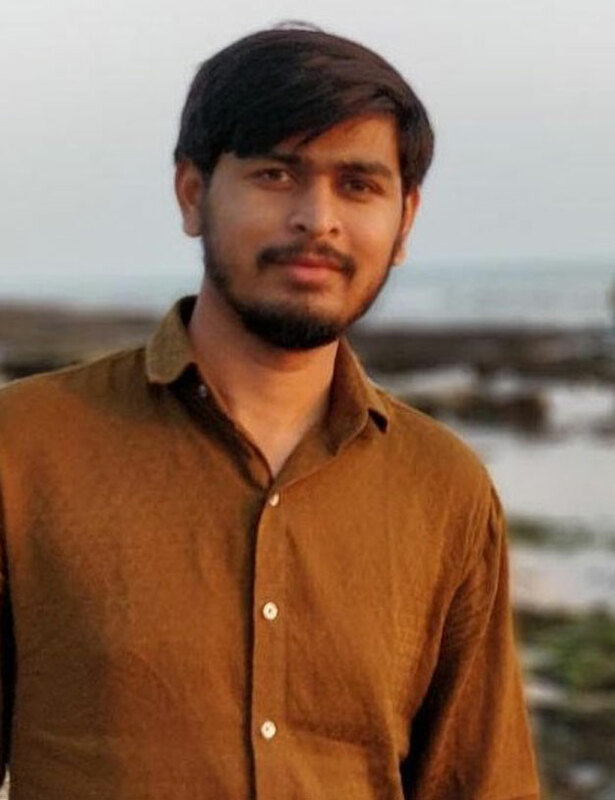 Ajit has a Bachelor’s degree in Commerce and heads the digital marketing activities at o2h technology in order to create and maintain digital presence; alongside performs whitehat SEO. He also guides the proprietary software department on better UI/UX and customer relationship.